Annual Business Plan For Chapters - Welcome to Florida DECA! Annually the FL DECA Officer teams create a menu of activities for chapters to implement during the year. 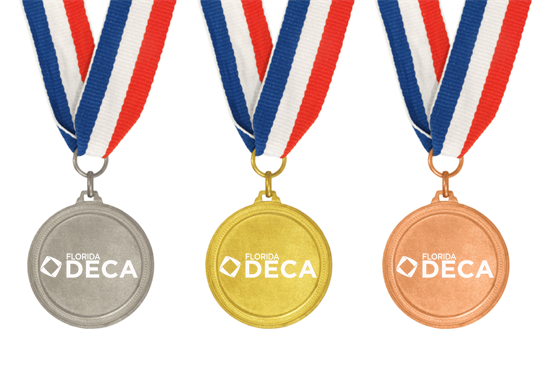 Download a copy of the Team 55 Annual Business Plan and start to plot your quest to getting your chapter recognized at CDC as a Gold, Silver, or Bronze level chapter. You can use events from the close of the 54th CDC to the opening of the 55th CDC this March.